“99% of bacteria are un-culturable!” Have you heard this said? This statement can be misleading, although, by inference, it tells us that there is a wealth of untapped biological diversity in the microbial world. Perhaps it would be fairer to say that; “less than 2% of environmental microorganisms can be cultivated in the laboratory using traditional techniques.” This version might reduce displeasure amongst environmental microbiologists who are constantly finding ingenious new ways of growing some of this biodiverse world in the laboratory. Refining further; many studies of different environmental samples have indicated varied levels of cultivatable microorganisms. Marine samples may vary between 0.01 to 0.1%, soil samples are typically less than 1%, oral samples as good as 50% and human gut samples may be 60% or greater. Nevertheless, despite refining our original bold statement, there still remains a large number, if not great majority, of microorganisms in the environment that we cannot yet cultivate in the laboratory. In terms of sheer biodiversity, soil samples often provide the widest range, although only a few tens of species may be present in dominant proportions. Therefore, when considering the biological potential of these recalcitrant microorganisms for novel enzymes of commercial value, it is still reasonable to conclude that we are missing a lot of potentially useful and valuable enzymes. So, you’re looking for an enzyme for a bioconversion process or you have one but would like an improved version. You probably won’t find just what you are looking for from an “off-the-shelf” enzyme supplier. What options do you have? 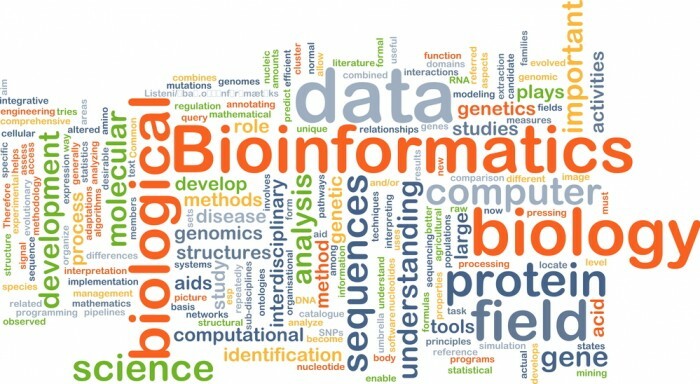 There are now many companies offering technological packages to assist in enzyme discovery, development and improvement based upon individual or combinatorial approaches of three key areas: bioinformatics, protein engineering and metagenomics. This whitepaper will attempt to briefly present some of the key pros and cons of these approaches in the context of commercial enzyme development and perhaps demystify, to a certain extent, these technologies for the key commercial targets of cost, time and quality for novel enzyme development. NOTE: This whitepaper is aimed at a non-specialist audience and attempts to present the key options currently available in the technological marketplace for industrial enzyme discovery. A certain level of technical description is necessary and if you would like more (or less!) information then please contact our business development team at enquiries@biocats.com.